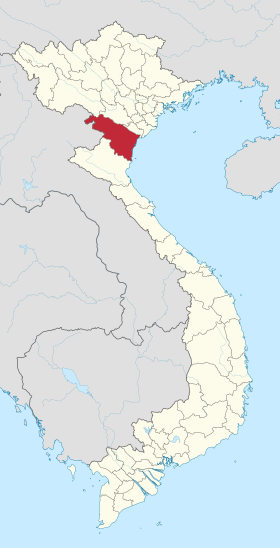 Bac Ninh Province ! Vietnam Industrial Parks InfoGate ! Industrial Zones ! Export Processing Zones ! Samsung Display officially received an investment licence on February 24 for its 2.5 billion USD expansion project in Yen Phong Industrial Park, the northern province of Bac Ninh.